1. Saves You Money: LASIK might seem expensive on the surface, but it actually saves you quite a bit of money throughout your life! If you were to sit down and calculate the total expenses of your annual spending on glasses and/or contacts, you would find that the LASIK surgery would pay for itself in no time. Some insurance companies might also be willing to help you pay for a portion of the costs of LASIK. Flex Spending Account (FSA) funds can be used most of the time to help pay for these costs as well. 2. Able To Enjoy Playing Sports: Let’s face it, if you have to wear contacts or glasses it takes a lot of the fun out of playing sports. Having to worry about your contacts or glasses falling off actually prevents you from performing at an optimal competitive level as well. Athletes who have received LASIK have seen improvement in their game once that concern is removed. 3. Less Chance Of Eye Infection: One of the most common reasons people end up visiting the eye doctor is because they got an eye infection from their contact lenses. If you aren't taking the proper hygienic precautions with your contact lenses, your risk of infection is highly elevated. Glasses can also cause eye infections if you don't clean them regularly. LASIK can help remove this added risk from infection because you won't need to worry about taking your lenses out and cleaning your glasses. 4. Comfort Level: If you are a glasses or contacts user then you know about the discomfort that comes with it. New glasses prescriptions can cause headaches, and they always press down on your nose and ears. Contact lenses can make your eyes dry and feel sore over time and who wants to have to stick their fingers into their eyes every day? I know I don't! Once you get LASIK then you can kiss this frustration and discomfort goodbye! 5. 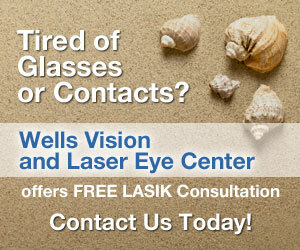 The Best Vision Possible: In most cases, LASIK provides better vision correction than contacts and lenses. 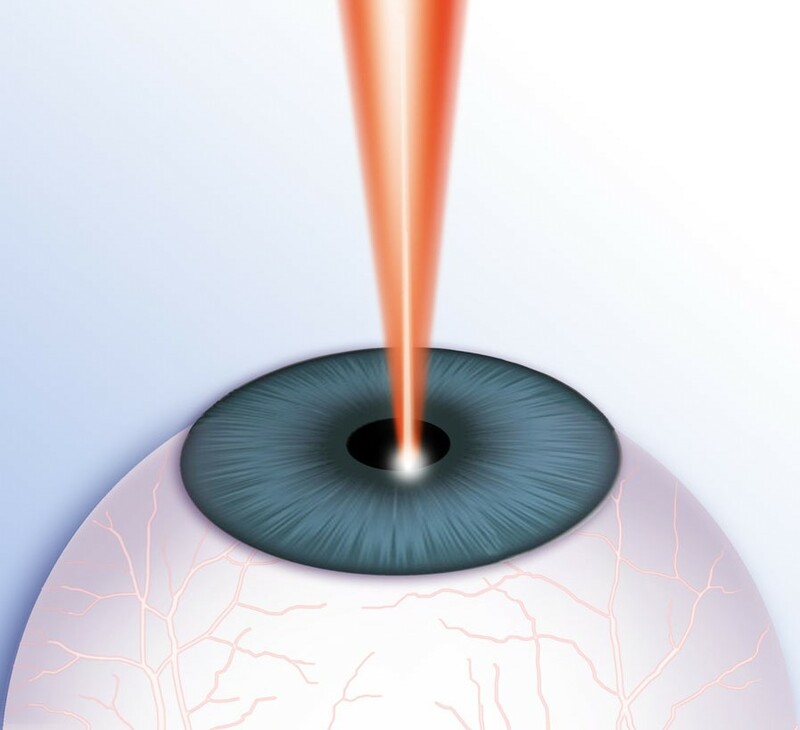 The reason this is possible is that, when performing LASIK surgery, the eye doctor is able to make tiny adjustments to your eye that are just not possible with a prescription lens.